An offline survey tool provides respondents with all the convenience of online surveys but works even when the internet connection is unstable or there’s no WiFi access. Style your survey in an appealing, entertaining format, with beautifully-designed templates to choose from. Create engaging surveys that, in return, get higher response rates. Create your first offline survey in just 2 clicks! Try our offline survey maker for free & get instant access to tons of playful features! Skip logic based on respondents’ previous questions, so they aren’t bothered by irrelevant questions. Personalized end-messages and even follow-up email templates. Whether you want to use your offline survey as a data collection, as a brand awareness survey, or just to share engaging content… Survey Anyplace allows you to take each individual respondent’s experience into account and guarantees more and better feedback. Because surveys are a two-way process. Efficiently gather necessary info by meeting your customers and prospects where they’re comfortable – with an offline mobile survey. Increase engagement by adding gamified and multi-media aspects to your survey: Everything from videos to a digital scratch card or slot machine. Participants receive immediate feedback after completing the survey. After you’ve successfully created your offline survey, it’s time to add it to your device. Unlike other offline survey apps, there’s no app install necessary – and your respondents will still be able to reply to your surveys offline. Learn how you add your offline survey to your home screen on Android or iOS. After having added the icon to the home screen, start the survey (by tapping on the newly created icon on the home screen) while the device is online. You do not have to complete the survey: just start it from the home screen, go through the first two question and quit immediately after. However, if you have added elements such as video, audio, a Scratch Card, a Slot Machine, … you’ll have to run through the entire survey or quiz in order that all elements are uploaded. 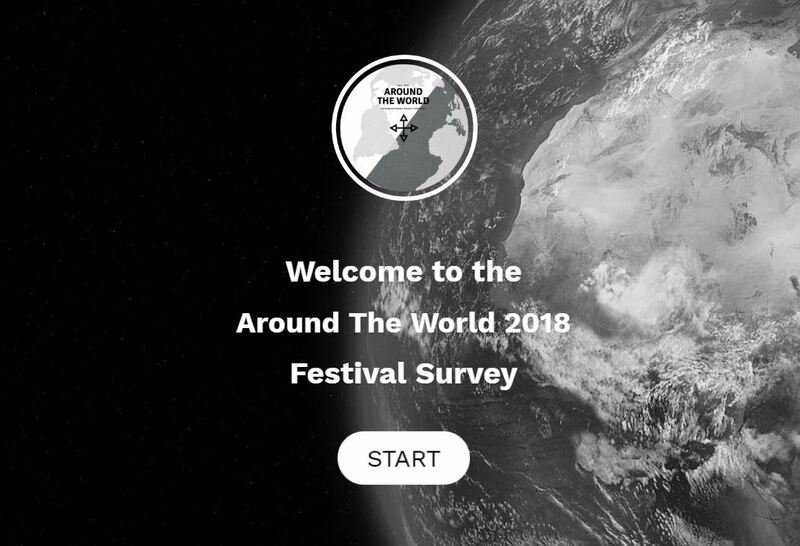 For a desktop or a laptop, you run through the survey/quiz. Now it’s time to turn off the internet on your device. You can do this easily by turning on Airplane Mode. Open the survey or quiz by clicking on the icon you’ve added on your home screen. It is possible that the first time you launch the app offline, the system will show the message ‘Turn Off Airplane Mode or Use Wi-Fi to Access Data’. Just answer ‘OK’ and continue. Important remark 2: It is advised to turn on Airplane Mode to work completely offline. This is a better option than leaving the Wi-Fi/3G/4G on and taking the risk that the device has a poor-quality connection. In the latter case, there is a potential risk for bad performance and/or loss of data collected in offline mode. After signing up, you can turn any quiz, survey, test or assessment into an offline one. Learn exactly how our free offline survey tool works. Looking for other survey templates and examples? The surveys work very well offline. The interface is intuitive and easy to use, and easy for someone that is not very technologically advanced to make everything personalized. The customer support was incredible: if I needed help on evenings and weekends, there was always someone helpful and patient online to answer my questions.